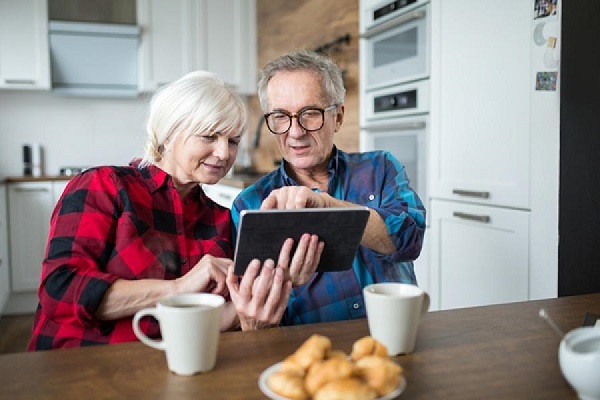 The finding was revealed by Aegon from a poll of 250 financial advisers, for the fourth anniversary of the pension freedoms which took place last week (6 April). Income generation for DIY investors is a key focus for Money Observer. For instance, in the April issue we outline ways to generate a monthly income from stock market investing, part of our 10-page retirement planning special. One of the key findings from the survey was that instead of using the freedoms to retire earlier, increased numbers (74%) of advisers' clients are choosing a 'phased retirement', with only 20% going straight from their usual work pattern to full retirement. This trend was something that Money Observer wrote about in more detail recently. Nick Dixon, investment director at Aegon, says: "The world of work is changing fast and retirement is increasingly a journey of change rather than an event. Since the introduction of pension freedoms, we've also seen a behavioural shift in the way retirees are choosing to take income in retirement. "The freedoms have enabled individuals to adopt a more flexible transition into retirement, with people accessing pension savings to support a reduced working pattern." The survey also found that more than half (53%) of retirees are 'cautious' and therefore favour reducing risk at retirement rather than focusing on investment growth. In order to try to achieve this aim, multi-asset funds are the most popular fund type among clients of the advisers that participated in the survey, with 33% making use of them. Last month, we reported that analysis of investor behaviour over the past year - a period that has been a difficult backdrop to navigate, given the pick-up in stock market volatility - found the average value of income withdrawal from pension funds in the wake of the 2015 pension freedoms is now 4.7%, a third lower than a year ago. This income reduction is a positive sign. This is because when stock markets fall and income withdrawals are maintained or increased, it is difficult for a fund's capital value to recover. That's particularly so if you're drawing on capital to maintain the required level of income when the market falls (as opposed to taking only 'natural' yield, in the shape of dividends and interest), as reducing the number of fund units makes it much harder for the fund to recover subsequently.